Admit it, you love every aspect of that massive smartphone except for when you have to get in the car. Why? Because you don’t know what to do with that big ol’ thing. Doesn’t fit in the cup holder…doesn’t belong in your pocket. What to do? 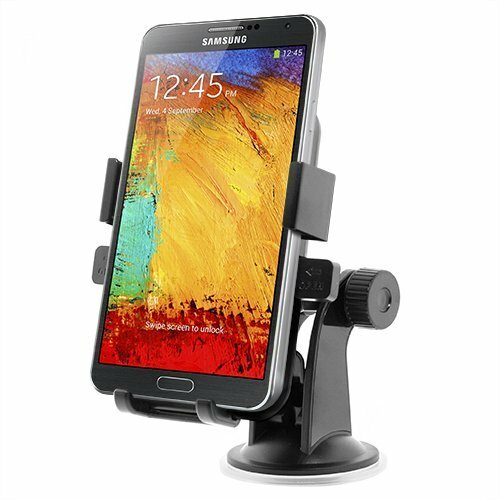 Grab an iOttie One Touch XL Windshield Dashboard Car Mount Holder, that’s what. This guy is designed especially for those larger devices, including the Galaxy Note 3. Right now you can pick one of these up for a mere $19.99, a savings of 20% over the normal price.